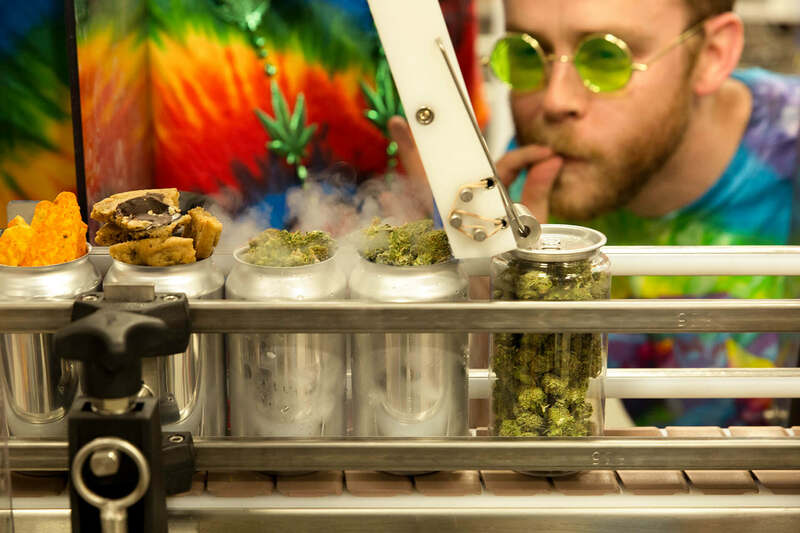 (Calgary, Alberta, Canada) – Just in time for the July legalization of recreational marijuana in Canada, Cask Global Canning Solutions -- the company that invented micro-canning equipment for craft brewers -- is announcing a new canning system for marijuana dispensaries. “We put the can in craft beer,” says Cask founder Peter Love. “Now we’re putting the can in the cannabis industry. We have very high expectations for our new canning line,” Love says bluntly. 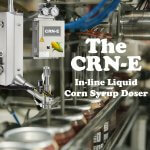 Cask’s new Marijuana Canning System (the MJCS) is the first in the company’s new Cannabiz series. It allows dispensaries to follow the lead of craft brewers and take advantage of the freshness-keeping, portability and environmental benefits of the aluminum can. 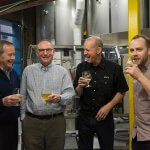 We put the can in craft beer,” says Cask founder Peter Love. “Now we’re putting the can in the cannabis industry. We have very high expectations for our new canning line,” Love says bluntly. Aluminum cans also deliver enviro-friendly packaging to an industry that typically uses opaque plastic jars and cellophane bags for packaging. For dispensaries and consumers that prefer see-through packaging, Cask has invented a new-generation clear can made of a patented Portable Optical Transparency (POT) recyclable plastic. Much like Cask’s new mACS and ACS V5 machines, the MJCS fills a range of can sizes. But unlike beer cans, marijuana cans are sized by weight and not volume. The MJCS fills special cannabis-only cans that range from 1/8 of an ounce by weight to innovative “Fatty” cans that hold a full pound by weight. In a joint effort with a local packaging company, Cask staffer Mary Jane Jones created a unique can holder that holds eight 1/8-oz cans and allows consumers to keep their stash especially fresh. “We think our patented new 8thPack™ will generate some smoking sales,” Jones says. 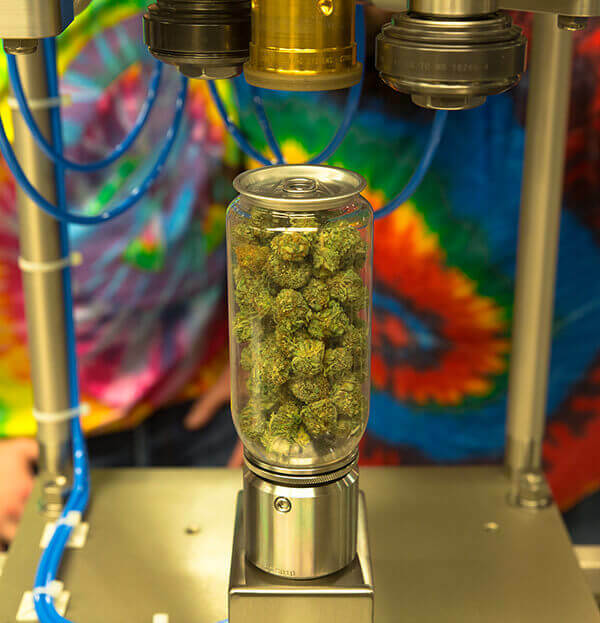 The MJCS can be equipped with a number of accessories, from an inline triple-beam scale to a pioneering nitrous oxide doser and a newly created Baked ™ feature that allows dispensaries to add chocolate chip cookies to every can prior to seaming. 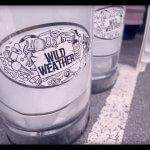 Our cans,” Stoner says, “also have a built-in screen feature, so they can be repurposed as a smoking device prior to recycling. These can pipes are welcome in places -- the beach, the backcountry, the pool and concerts -- where glass pipes and bongs are not. The MJCS features blazing speed and fills 420 cans per minute with just one mellow operator. It also has custom-made wheels for easy rolling, a built in stereo system for playing music, and comes in a range of custom colors and finishes including a tie-dyed pattern. Yes, this is an April Fools Day joke. WEED like to think you enjoyed it.